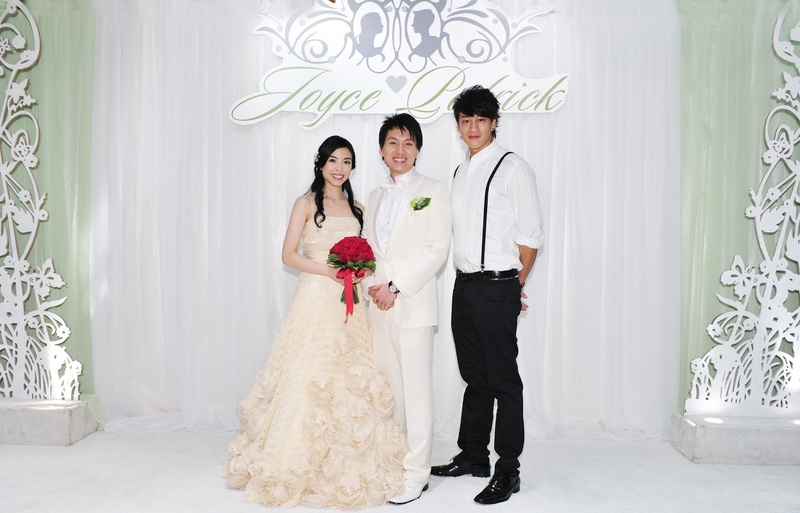 PJ Moments: Taipei Trip - Congrats to the newly weds! 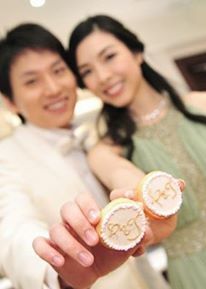 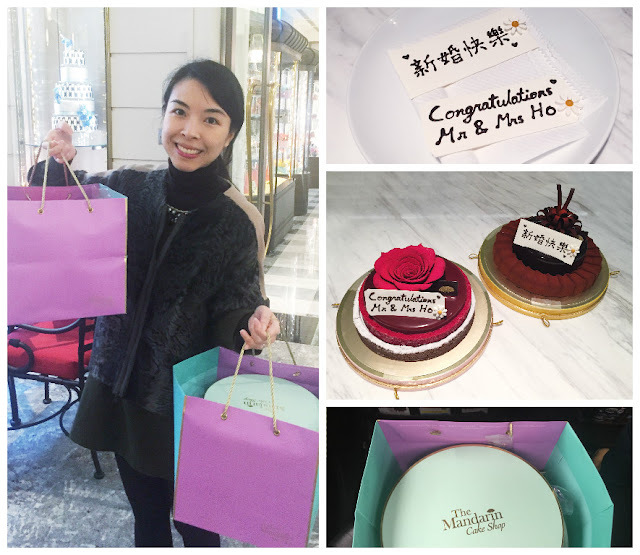 Taipei Trip - Congrats to the newly weds! 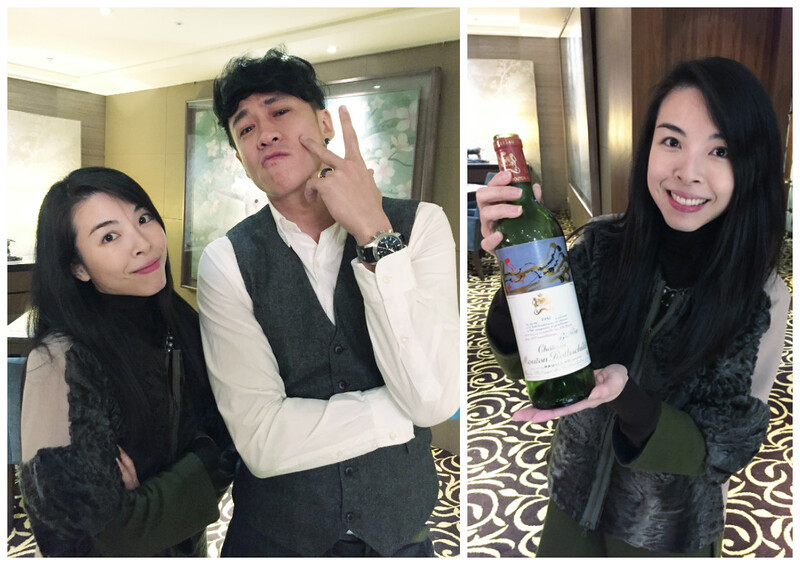 Taipei Trip ： 美食推介 "食養山房"